Every time I hear the word puliodarai, two things come to mind. 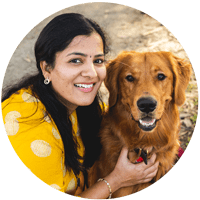 One is the temple prasadam, and the other is the kattu saada koodai. 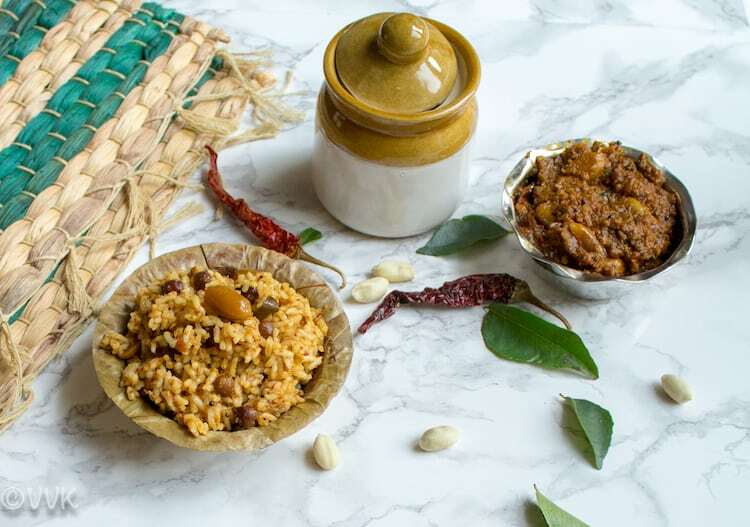 (The meals packed by the bride’s family after the wedding) Puliodarai/Tamarind rice is one my favorite. Like venpongal, nothing can beat the taste of kovil puliodarai. 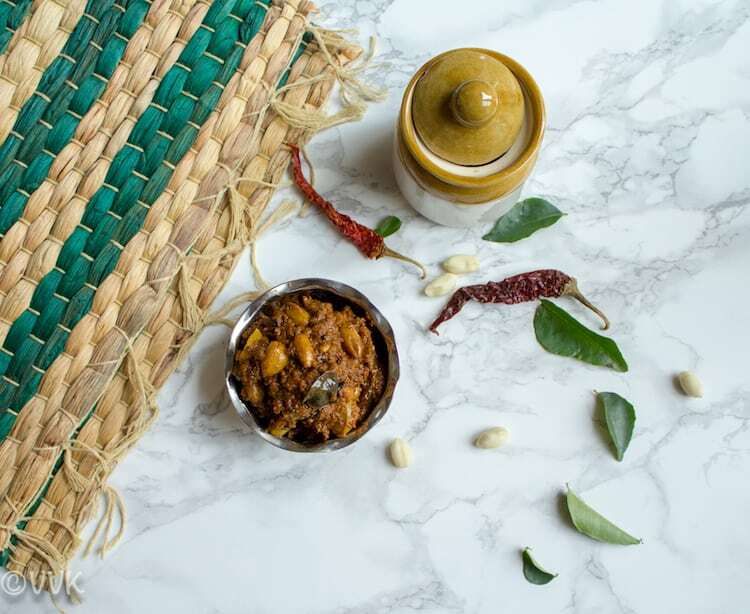 Pulikaichal is a staple in our household and amma keeps preparing as it gets over. 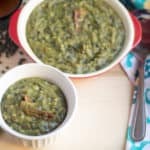 During adi perukku and also during Kanu Pongal, we make this and it is one of the main dishes on those festival days. This dish needs some one on one attention to get that perfect gojju consistency. It stays good for 7 to 10 days when refrigerated and it is worth the time. 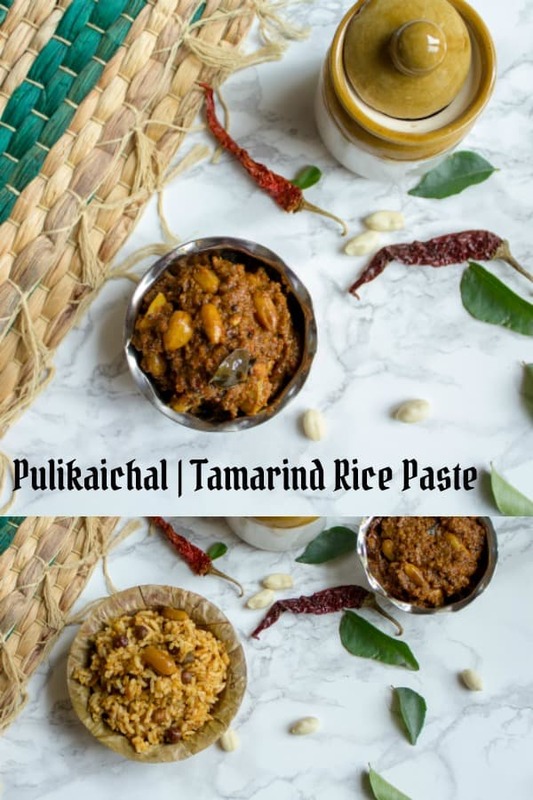 If the pulikaichal is ready, all you need is some plain rice for preparing the tamarind rice. It tastes heavenly with just chips or fryums. 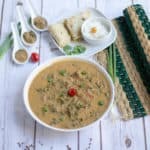 This gojju is also a perfect side for yogurt rice. 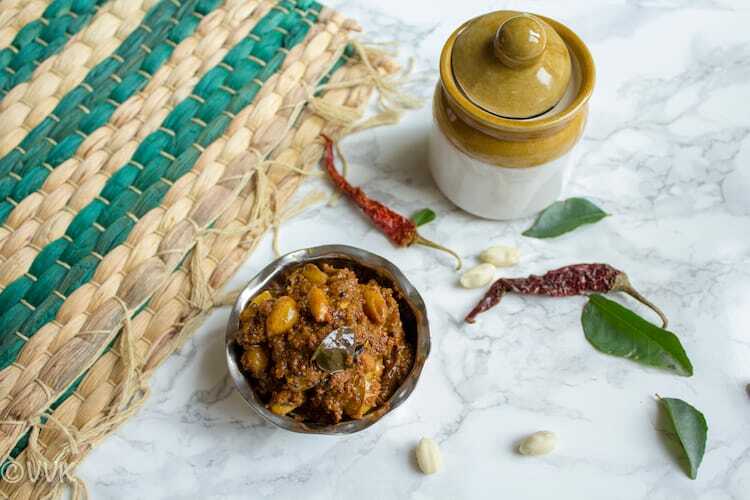 Pulikaichal – the thick homemade gravy prepared with puli/tamarind and assorted spices which form the base of the puliodarai or tamarind rice or the puli saadam. Soak the tamarind in water for at least one hour and extract the thick juice. If using paste, then mix the paste in 2.5 cups of water and set aside. 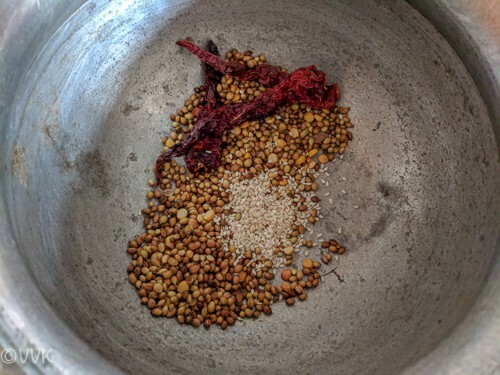 Dry roast the coriander seeds, red chili and channa dal without oil until the aroma comes. Turn off the heat and add the sesame seeds. We don’t need to roast the sesame seeds. 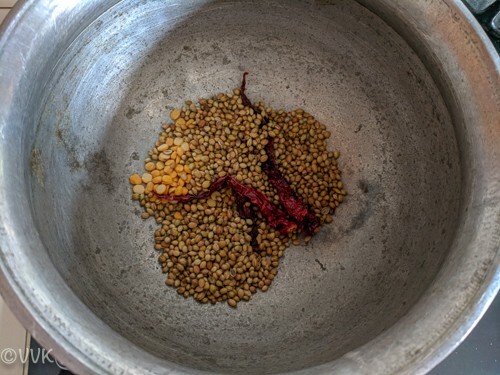 Allow it to cool and dry grind them into a fine powder along with rasam powder without water and keep aside. Heat the sesame oil in the kadai. 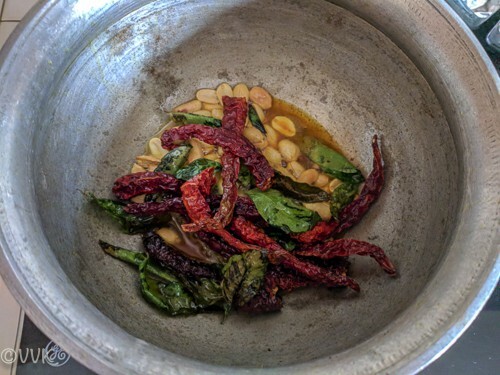 When the oil is hot, add mustard seeds, channa dal, urad dal, fenugreek, curry leaves, and red chilies. Sesame oil becomes frothy after adding the mustard seeds, and it is normal. After a couple of minutes, add the peanuts, turmeric powder and hing. Allow the peanuts to turn brown. Carefully add the tamarind extract and salt. Let it simmer for five minutes or until the raw smell of tamarind is gone. 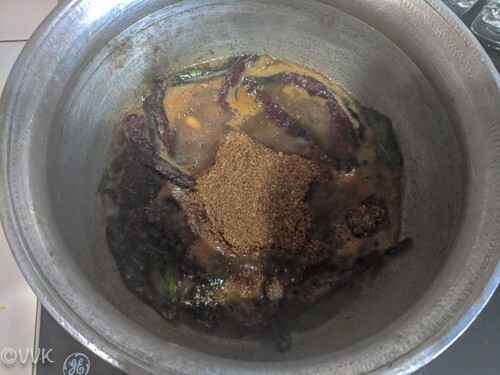 After that add the dry powder, and the jaggery and allow it to cook well over a low flame till oil separates from the mixture. Ensure you stir the mix for every two minutes. 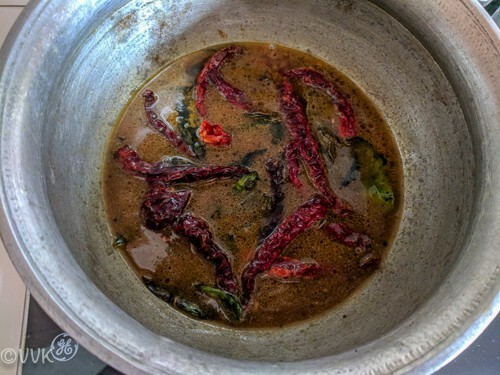 Adding rasam powder is optional. But it adds a great flavor. 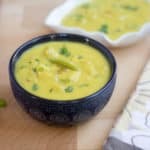 You can also add 1/4 tsp of fenugreek powder towards the end. Use a minimal amount of salt, and if required you can add it while mixing it with rice. 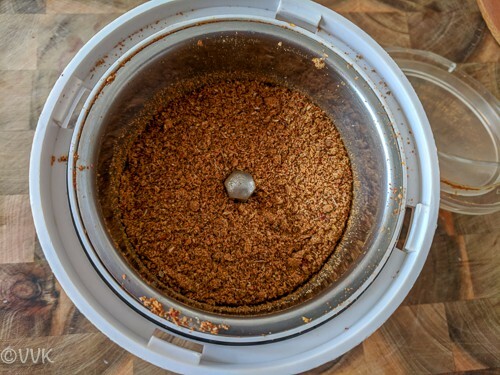 Do not add salt to the pulikaichal as it doesn’t gel properly. 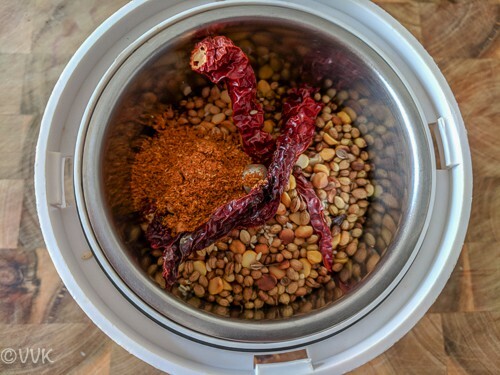 If you want to add additional salt, mix the salt with two to three tbsps of water and add it to the gojju and heat it over a low flame. 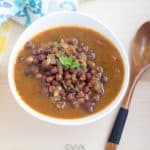 Age of the tamarind and the tamarind variety plays a major role in this recipe. Depending upon the sourness adjust the salt, spice and the jaggery amount. 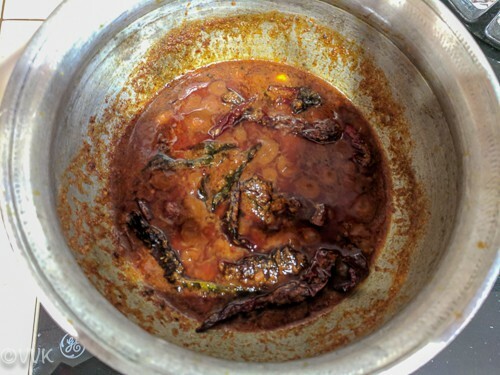 Do not cook pulikaichal over high heat. Also, keep mixing the paste after adding the dry powder. I would recommend sesame oil for this recipe but you can use any neutral taste oil. Dry roast the coriander seeds, red chili and channa dal without oil until the aroma comes. Turn off the heat and add the sesame seeds. We don't need to roast the sesame seeds. 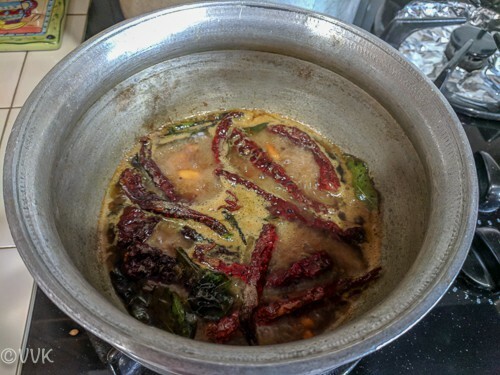 After that add the dry powder, and the jaggery and allow it to cook well over a low flame till oil separates from the mixture. Ensure you stir the mix for every two minutes. 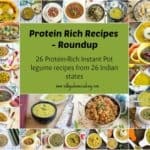 Do not add salt to the pulikaichal as it doesn't gel properly. 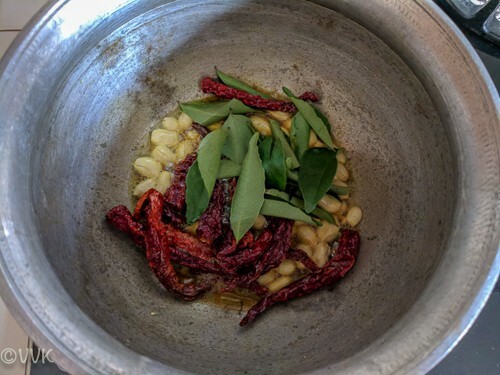 If you want to add additional salt, mix the salt with two to three tbsps of water and add it to the gojju and heat it over a low flame. 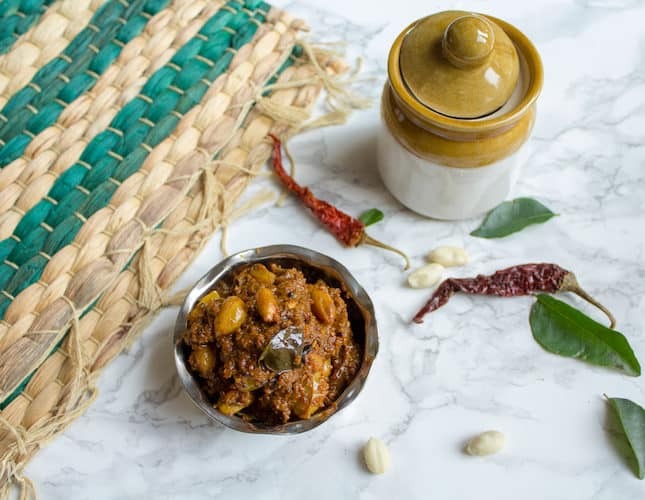 Age of the tamarind and the tamarind variety plays a major role in this recipe. Depending upon the sourness adjust the salt, spice and the jaggery amount.